We are very proud to have been part of TEDx Bradford on 16th January this year. Irena spoke about how emerging technologies can enable socially useful production and collaborative ways of place making. 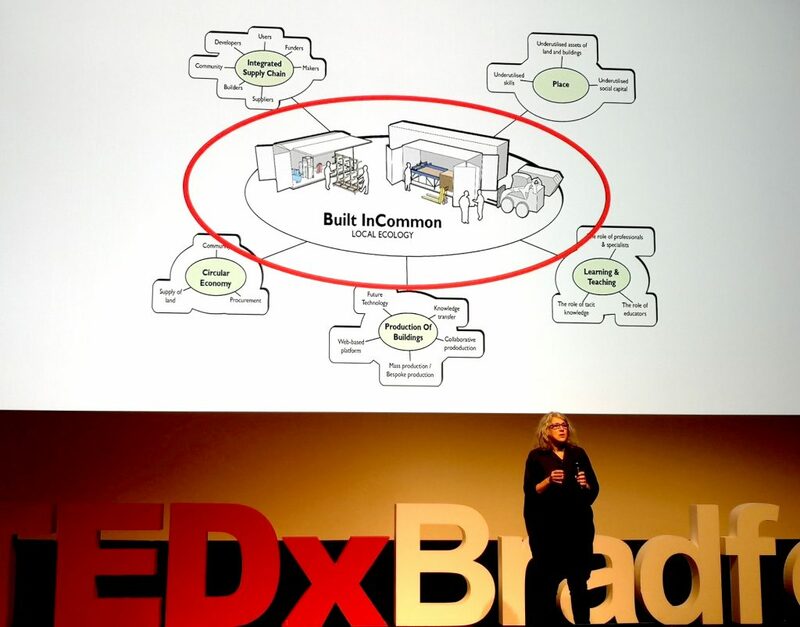 Find out more about the Built InCommon network and MassBespoke – the innovative off-site construction system that Irena, Bauman Lyons and architect Matthew Murphy are developing to enable neighourhoods to self-build their own community-led housing.